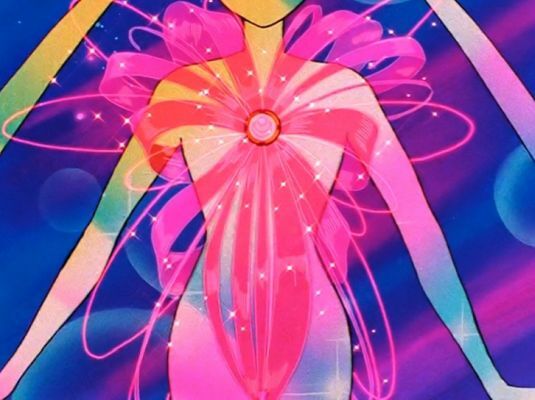 The longer the Sailor Moon series went on, the more Sailor Soldiers we were introduced to, with Sailor Soldiers practically crawling out of the woodwork to join the cast in the fifth and final season, Sailor Stars. And yet, despite the fact that we had countless Sailor Soldiers of planets, asteroids, dwarf planets, and even stars, there’s someone suspiciously absent from our solar system lineup: a Sailor Sun. 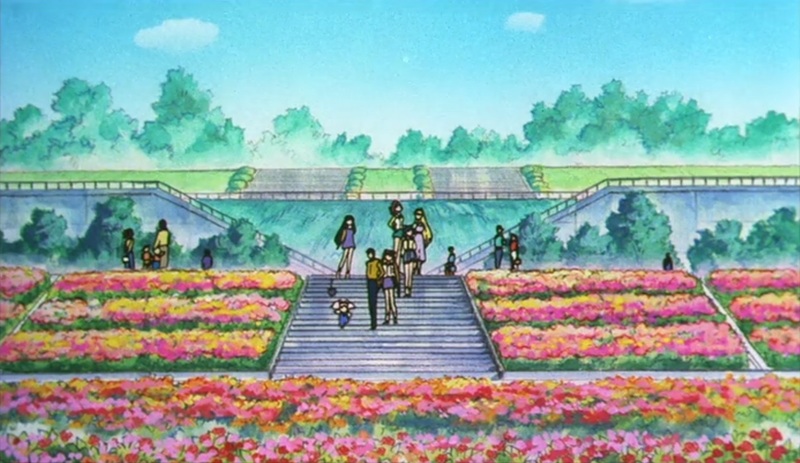 After finishing the first half of my review of Ikuhara’s director’s notes for the Sailor Moon R movie, I have to admit that I feel like I have a bit of a better understanding of what story he intended to tell. And you know, I think I like the movie even more. Knowing that there’s actual meaning behind scenes I just glossed over adds a new depth to the movie for me, and it’s definitely moved up on my “to watch” list. That said, join me as I continue on with Director Ikuhara’s notes for chapters 11 through 16! 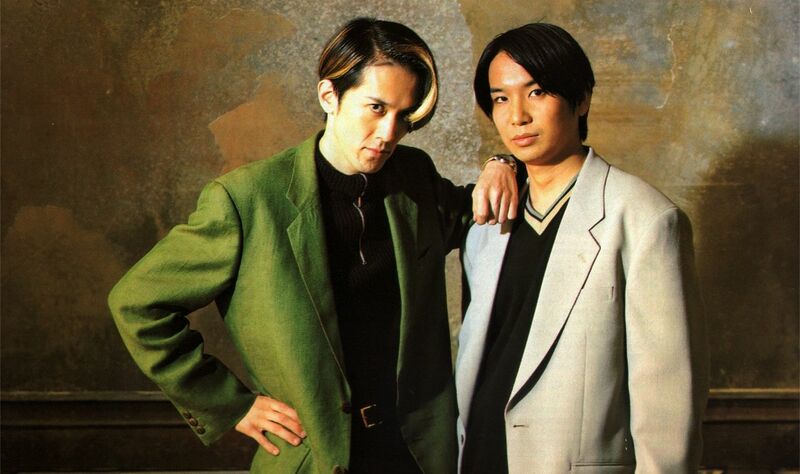 Love him or hate him, Director Kunihiko Ikuhara had a huge impact on the direction that the Sailor Moon anime took and, by extension, could arguably be said to be one of the more influential forces behind the series – especially for those fans who have only seen the anime. 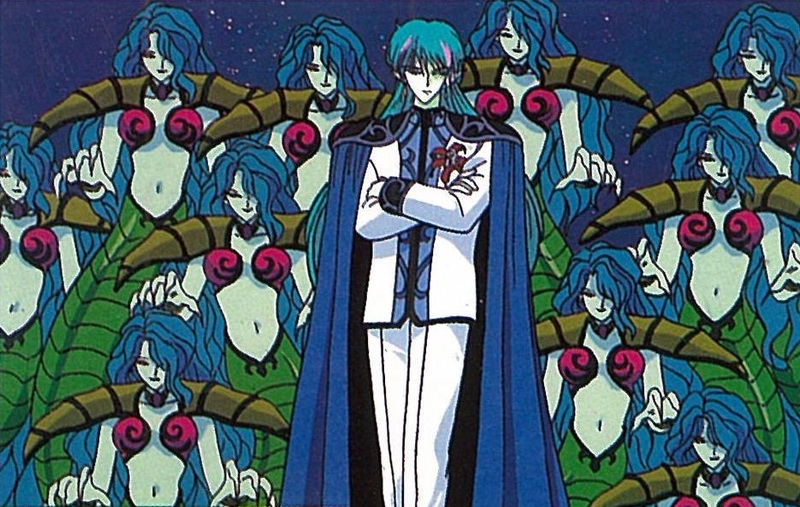 One of his more well-known achievements in terms of Sailor Moon, though, is his work on the Sailor Moon R movie. I’ve written about his thoughts on the movie before, with regard to Usagi and the conflicting representations of motherhood, but today we’re going to take a deeper dive into his thoughts on the imagery of the movie. Come along! 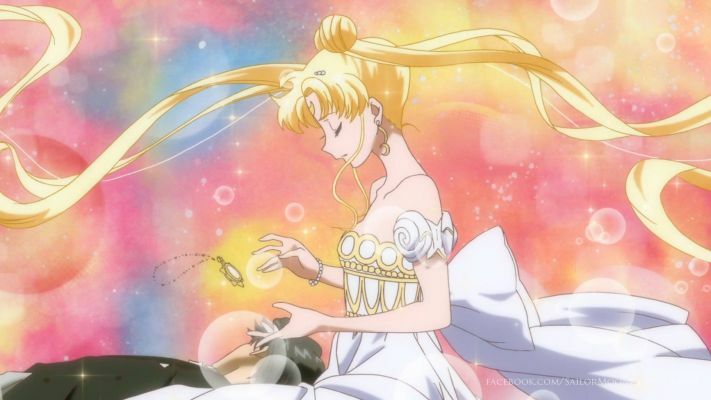 As I’m sure I’ve mentioned on many different occasions, I absolutely adore the Cardian story arc from the first half of Sailor Moon R. It’s not so much to do with the fact that the story itself is particularly interesting or that I’m a huge fan of Moonlight Knight,1 but rather it’s precisely because the story itself is less epic in nature. The whole storyline felt like a series of “slice of life”2 episodes where you actually got a know a little more about the day-to-day lives of the characters. And today, we’re going to talk about one such episode. 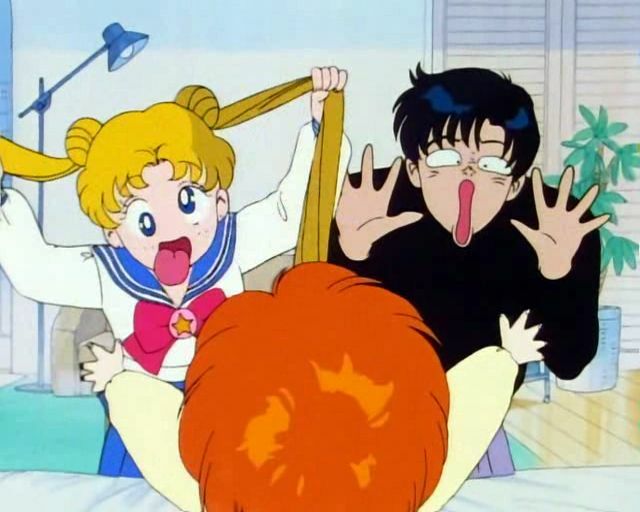 Did Mamoru Meet Usagi In the Hospital As a Child? Ever since starting this blog, I’m always very careful to try to avoid ever saying something stated or depicted within the anime or manga is either a lie or didn’t happen, at least not without compelling proof to the contrary. Once you start going down the rabbit hole of saying that “Maybe Usagi was lying when she said she was 150cm!” or that “Makoto is probably just estranged from her family,” you really can’t say anything definitive about the series since all of your proof is suspect. But sometimes, the situation can justify a deeper analysis. 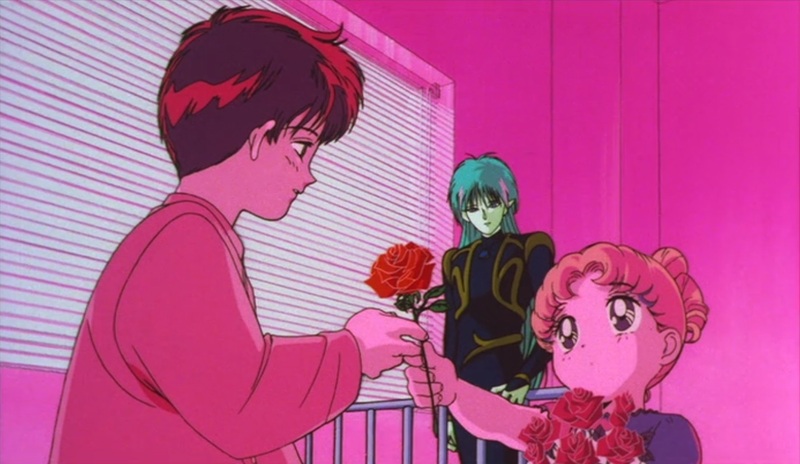 Such as, for example, Usagi and Mamoru’s purported “first meeting” in the Sailor Moon R movie. So, did they really meet as kids?